Normally, Pokémon don’t look real, they look cute. These Pokémon do not look cute. Via Twitter user Kizakura here are the fully evolved original three starters made all real like. And if you are interested in seeing the artist’s process, check out these making-of GIFs. 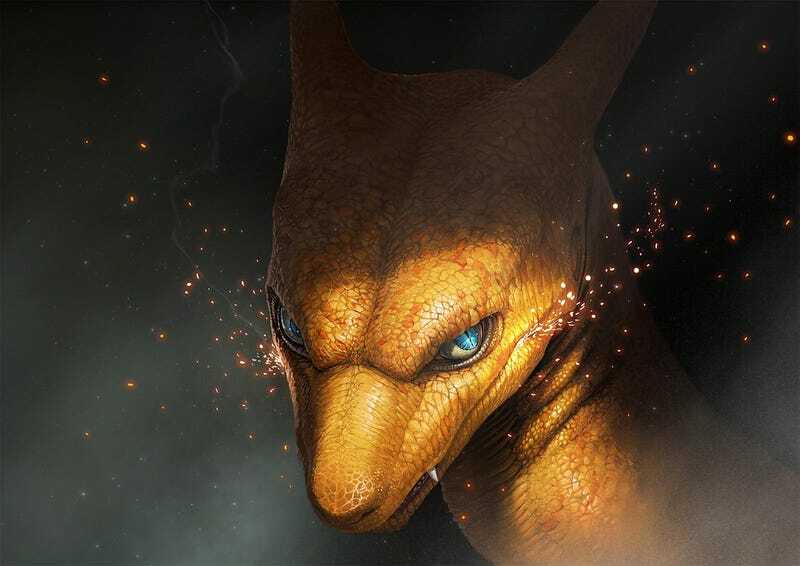 And if you like realistic Pocket Monster are, check out this, too.